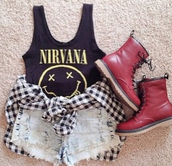 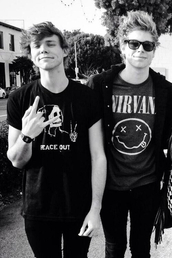 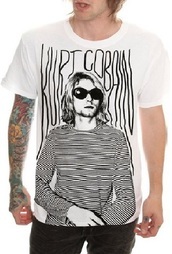 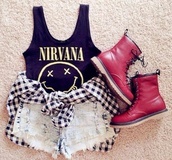 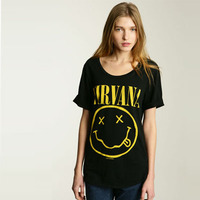 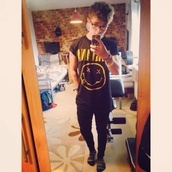 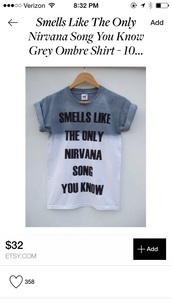 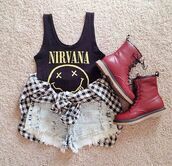 Ever since Kurt Cobain’s untimely death in 1993, his fans all over the world have continued to wear the Nirvana t-shirt. 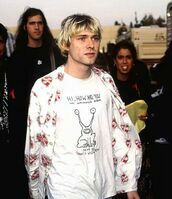 It is a way for us to show our devotion to this most epic of grunge bands, and to keep feeling connected to that time. 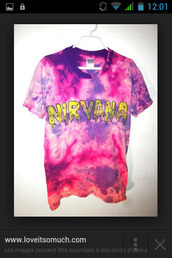 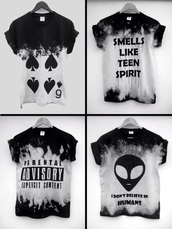 The smiley face t-shirt is the classic design, but there are also dip dyed versions of the Nirvana t-shirt that add a little color to a wardrobe and keep us standing out from the crowd a little bit. 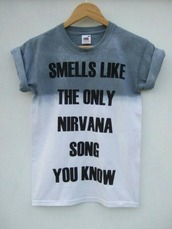 And what was Nirvana about if it was not standing out from the crowd?